At Tulpehocken, we believe that there is more to our schools than just our test scores. Due to the rural area, the Tulpehocken Area School District is one of the most important hubs of this community. We aim to serve the educational, social, emotional, health, and service needs of our students and or community. This profile demonstrates our commitment to our students and community. Tulpehocken Area School District does so much more than just provide a quality education for our students. The District provides outreach support for students, families, and the Tulpehocken Community in many ways. 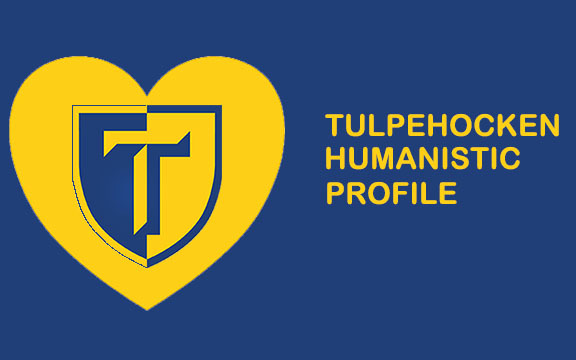 Visit our Humanistic Profile page to view just some of the ways Tulpehocken supports our community. To learn more about the School Performance Profile, please see the downloadable documents below. Click here to access the PA School Performance Profile website.